You can’t control when a new Starbucks coffee shop will open within your ZIP code, but each time one does, it stands to boost your home value, according to a 2018 study from Harvard Business School. The addition of one Starbucks within a given year is associated with a 0.5 percent increase in neighborhood home prices, researchers found. 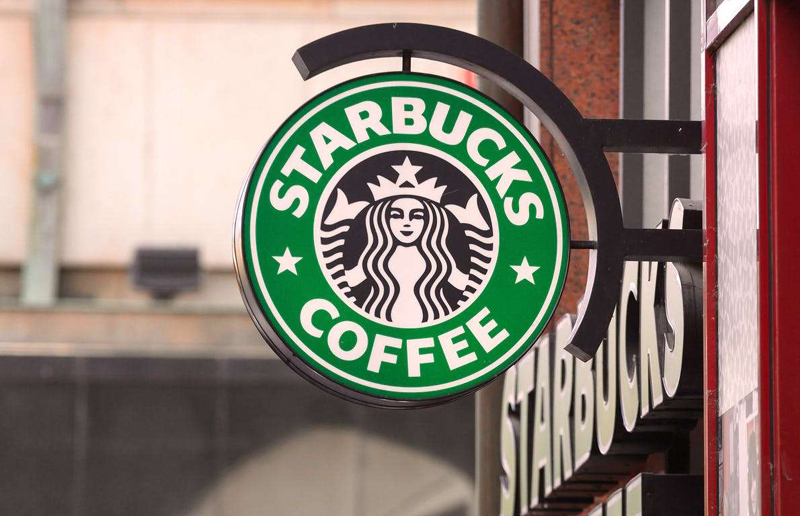 Home values increase by the same percentage each time a new Starbucks opens, researchers found. So, if you owned a home worth $300,000 and two Starbucks opened nearby, your home value should increase by 1 percent, or $3,000. Painting your front door a shade of black can boost its sale price by $6,271, on average, according to a 2018 analysis by real estate website Zillow. No other combination of color and surface boosted sale prices by anywhere near as much as shades of black on a front door. The second-most impactful combination — light taupe and similar shades of paint in living rooms — boosted sale prices by an average of $2,793, according to the analysis. Sometimes it’s not enough to take care of your own property. A poorly maintained lawn next door or across the street from your home can make your property less desirable. This is especially bad news if your home is for sale. 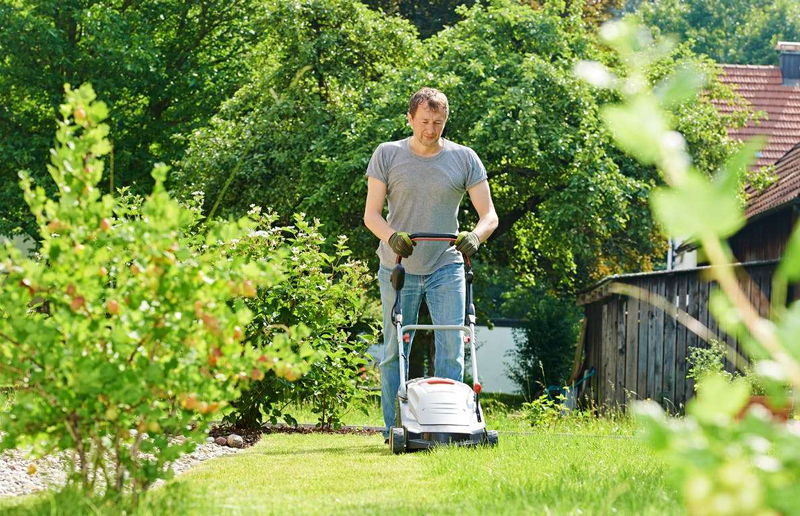 If you have a neighbor whose lawn is a mess, you can increase your own home’s value by offering to mow the neighbor’s lawn and trim the landscaping, Pablo Solomon, an exterior and interior designer, tells Money Talks News. 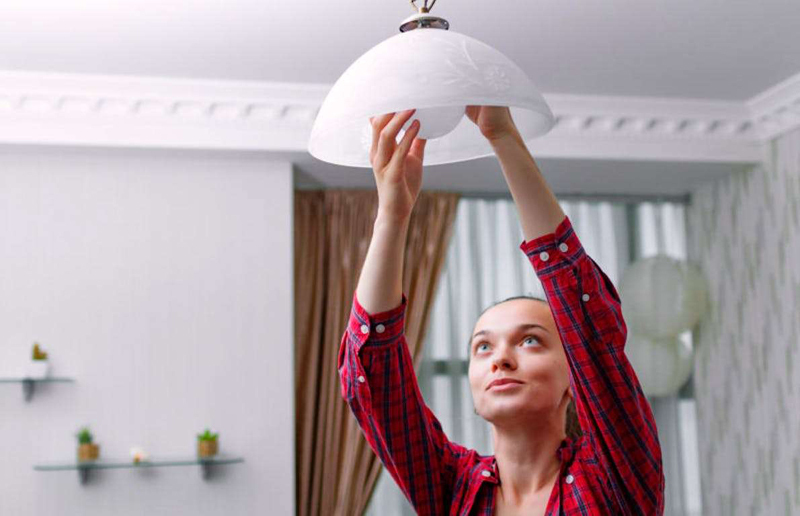 When people spruce up their homes, they often overlook the ceiling light fixtures in bedrooms and hallways. It’s not enough for the light covers to be functional. If they’re cracked or discolored, they’ll make your home seem worn out and outdated. Jacksonville, Florida, real estate agent Bryne Duren tells Money Talks News that anything that makes your home look lighter, brighter and cleaner can increase your home value. 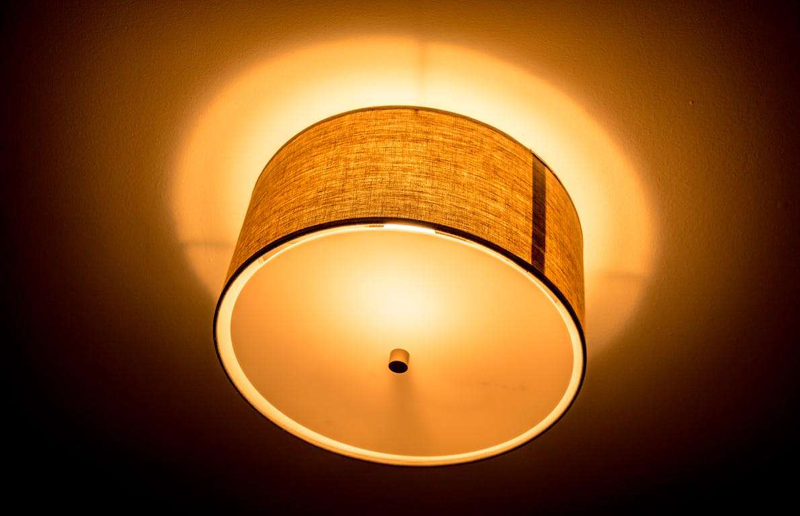 Light covers typically are inexpensive to replace. Don’t forget to make sure that your hallway light covers match. Sometimes it’s the small details that add value to a home. 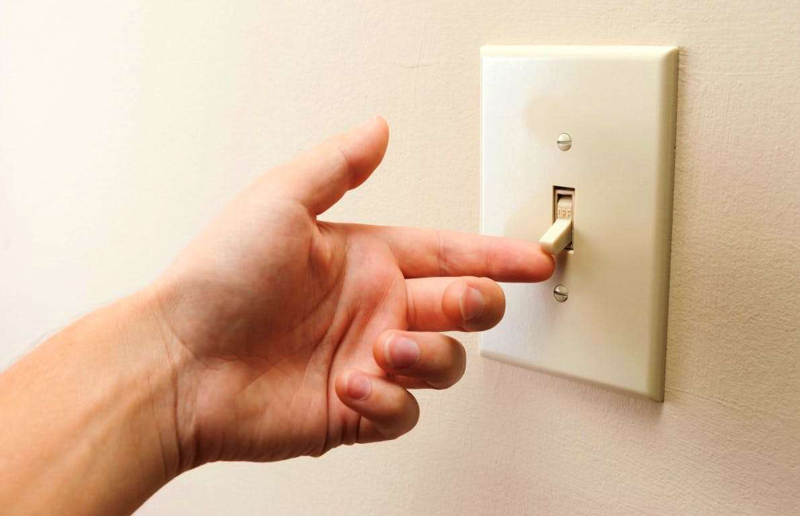 Discolored or cracked light switch and outlet covers can make your home seem neglected. Real estate agent Jeremy Browne of Arlington, Virginia, tells Money Talks News that replacing these covers is an easy way to make your rooms look better. They are typically are inexpensive to replace. An unattractive bathroom will reduce your home’s value. 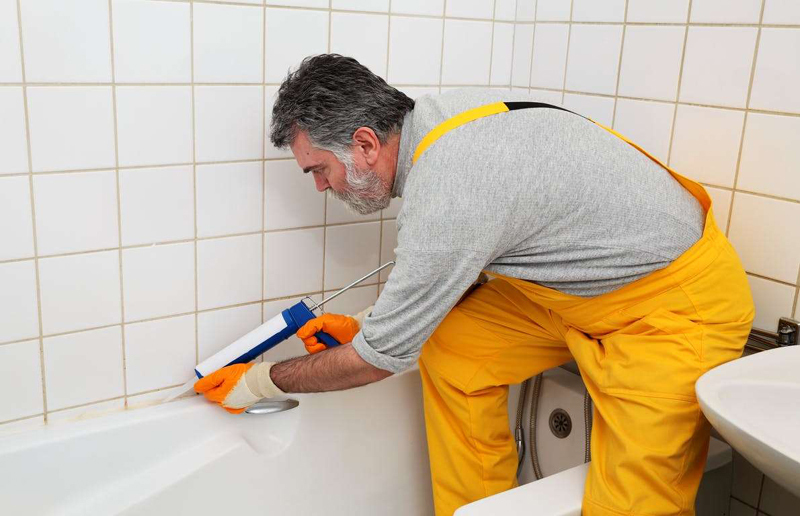 The caulk around your shower and bathtub protects your bathroom walls from leaks. When caulk becomes moldy and cracked, it’s a turnoff for guests and potential home buyers. Replacing it will create a noticeable improvement in your bathroom’s appearance. “Given that the cost is minimal, it makes sense to do this,” San Diego real estate agent Gary Kent tells Money Talks News. Caulking is relatively easy to replace. It takes patience, but no special skills. You can use a caulking gun for larger jobs, but caulk is available in squeezable plastic tubes for smaller projects. Just note that before you can apply new caulking, you’ll need to remove the old material. Nothing says neglect louder than a door that’s loose or rattles when you open it. 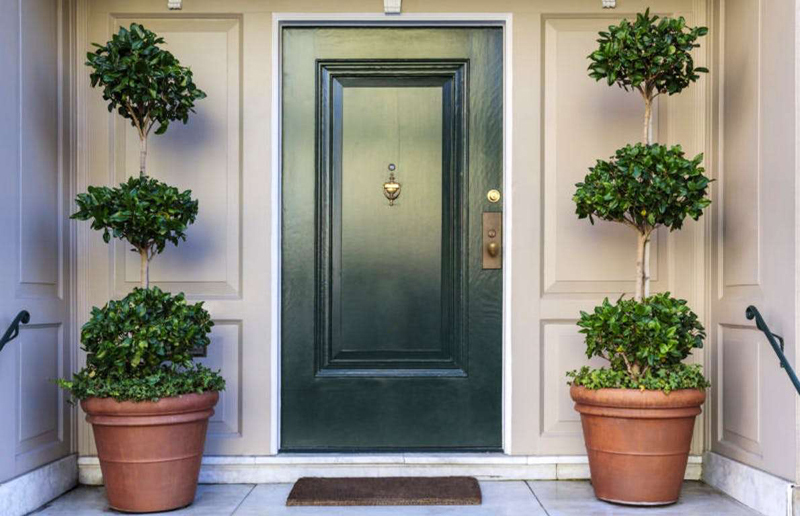 If prospective buyers think your front door is ready to fall out of its frame, don’t expect them to make offers on your home. 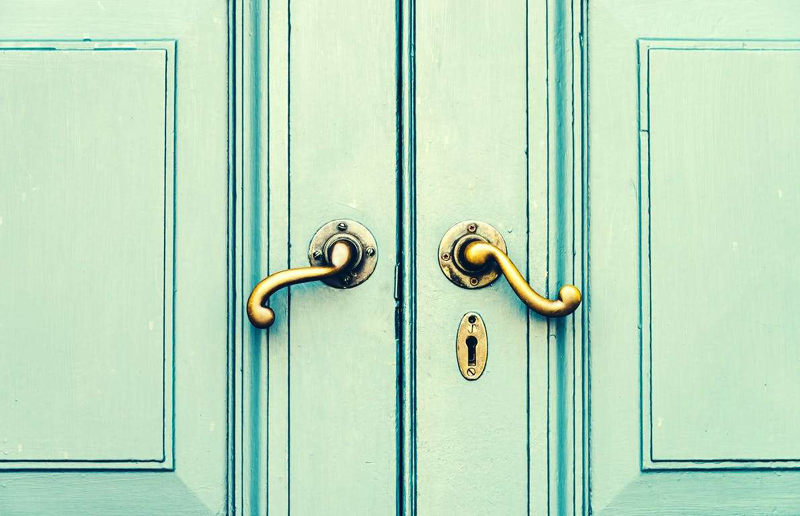 A cheap and easy way to add value is to make sure that all door handles, locks and hinges are in good working order, Forbes reports. This doesn’t require any special expertise, and a screwdriver may be the only tool you’ll need.